Leadership and management are quite different. Unfortunately, the two terms are being used more frequently today synonymously by employers. Management is required to keep a company going. It is a set of processes that keep the wheels turning. Management is all about staffing, budgeting, planning, hiring, gauging performance, and sorting things out when things do not go according to plan. Leadership, on the other hand, it getting people aligned to your vision – it requires inspiration, motivation and communication. Examples of great leaders are Margaret Thatcher, Winston Churchill, Abraham Lincoln, Angela Merkel, Napoleon Bonaparte, Nelson Mandela, Martin Luther King, and Steve Jobs. Put simply: a great manager gets people to obey him or her, is well organized and knows how to meet targets, while great leaders get people to want to follow them. A CEO (Chief Executive Office) of a company, for example, needs to be both a great leader and manager. A well run organization will have good managers and leaders, working together. Some individuals may possess both qualities. When managers set targets, in order to work effectively they will need good organizational skills (management), and will have to inspire and motivate their staff (leadership). When setting targets you need to get your people behind you by emphasizing the importance of the activity. So, if both qualities are needed in business, is it possible to define how much of each is needed? That depends. If you dominate a market that does not change, then good management is king. However, in a changing world, without leadership the business will die. A manager would not be able to do his or her job properly without some leadership. The head of a team is also its leader. Team members need formal training, mentoring, motivating and inspiring. – While the leader innovates, the manager administers. – Leaders have their eye on the horizon, while managers are always looking at the bottom line. – The leader inspires faith and trust, while the manager relies on control. – The leader is the original, the manager is a copy. – The leader’s focus is people, while for the manager it is systems and structure. – The leader’s focus is what and why, whereas that of the manager is how and when. – The leader’s perspective is over the long-term, but the manager has a short-term range. – The manager is conformist, he or she accepts the status quo. The leader, on the other hand, challenges it. – The manager is the perfect soldier, but the leader is his or her own person. – While the leader does the right thing, the manager does things right. – The leader originates, the manager imitates. 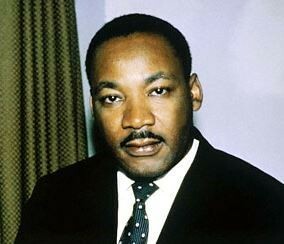 “A genuine leader is not a searcher for consensus but a molder of consensus,” Martin Luther King, Jr.
“It is better to lead from behind and to put others in front, especially when you celebrate victory when nice things occur. You take the front line when there is danger. 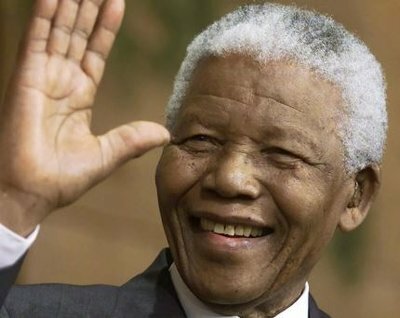 Then people will appreciate your leadership,” Nelson Mandela. 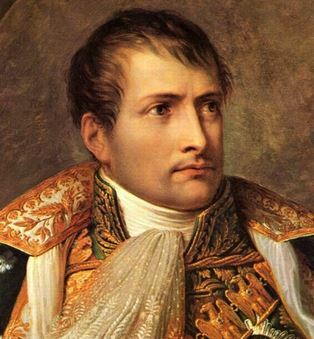 “A leader is a dealer in hope,” Napoleon Bonaparte. 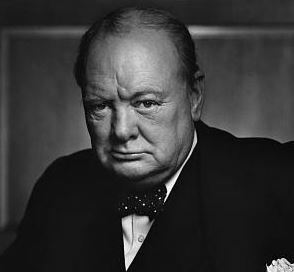 “To improve is to change; to be perfect is to change often,” Sir Winston Churchill. Researchers at the University of Zurich found that the lower people’s responsibility aversion is the greater their leadership abilities are. The characteristics of a good politician.